239 pages. Book is in Very good condition throughout. 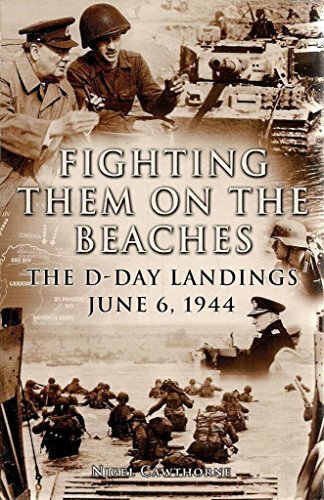 This Tells The Story Of One Of The Largest And Most Meticulously Organised Seaborne Invasions In The History Of Warfare-the Allied Landings Of June 6, 1944: D. Day.